November is Alzheimer’s disease awareness month, proclaimed by President Ronald Reagan in 1983. Alzheimer’s disease currently afflicts more than 5 million persons in the United States, and 1 in 3 seniors will die with Alzheimer’s disease or another dementia. There were over 15 million caregivers treating dementia patients in 2015, representing more than 18 billion hours of unpaid care. Alzheimer’s disease and other dementia elicit many divergent emotions. The more common feelings and experiences associated with Alzheimer’s disease include loss, grief, sadness, anger, guilt, denial, helplessness, regret, and acceptance. Caregivers may suffer as much as, or more than, patients; therefore, learning and understanding coping mechanisms is critical. Fortunately, there are many opportunities to seek support for the patient and their caregivers. As the children’s cartoon TV show GI Joe famously said, “Knowing is half the battle.” Likewise, family members and friends should recognize the 10 early signs and symptoms of Alzheimer’s disease which can be found at www.alz.org. In the same vein, the clinician should know the variety of disease states that can cause dementia. The clinical exam is the first step in structuring the differential diagnosis to indicate the most likely disease state responsible. The initial examination is commonly followed by advanced medical imaging studies including magnetic resonance imaging (MRI) of the brain, MRI Neuroquant volumetric brain imaging, and Amyvid PET-CT brain studies. These imaging studies frequently find structural changes that help identify the more likely disease contributing to the underlying dementia. Much of the current research centered on understanding and treating Alzheimer’s disease focuses on abnormal beta-amyloid and tau protein deposits in the brain. The human brain comprises 100 billion neurons that communicate via more than 100 trillion connections called synapses. Abnormal protein deposits are considered toxic and structurally inhibitory to normal neuronal cell function. They cause early neuron death and therefore loss of normal communication, ultimately leading to dementia. Hope is on the horizon for Alzheimer’s disease though, as up till now no one knew how to remove these toxic proteins. A new clinical trial published in the prestigious journal Nature in August 2016 described antibody treatment that clears beta-amyloid deposits from the brain. Patients on the highest dose exhibited no detectable beta-amyloid plaques after 12 months of therapy and of the early disease onset patients treated, there were indications that disease progression actually slowed. Phase III clinical trials will be performed and from those results we will have a better understanding of just how promising antibody-focused treatments may benefit Alzheimer’s disease patients. 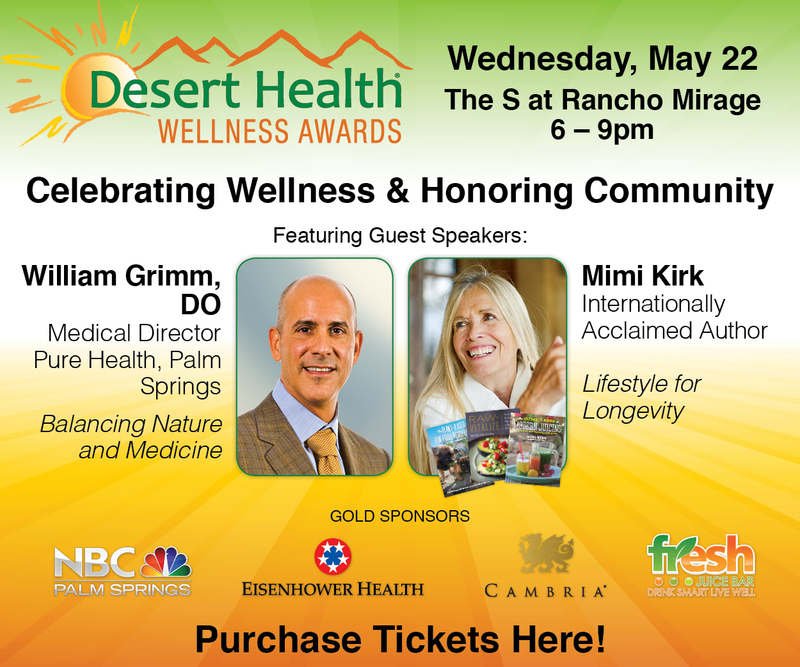 Dr. Hancock is a board certified neuroradiologist with Desert Medical Imaging. 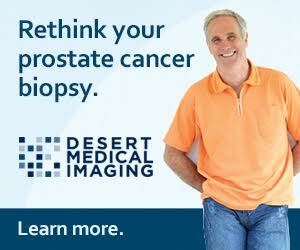 For more information visit www.DesertMedicalImaging.com or call (760) 694.9559.